this template of a Greek menu restaurant is best showcased on a digital signage menu board and placed at the entrance of the restaurant. 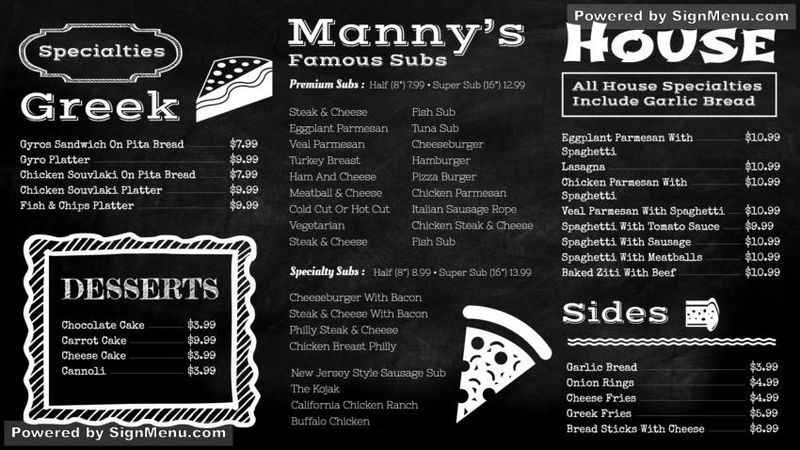 the digital signage menu board will have a compelling impact on the target audience and the sales & revenues of the restaurant would increase significantly. This template is ready for download and use.